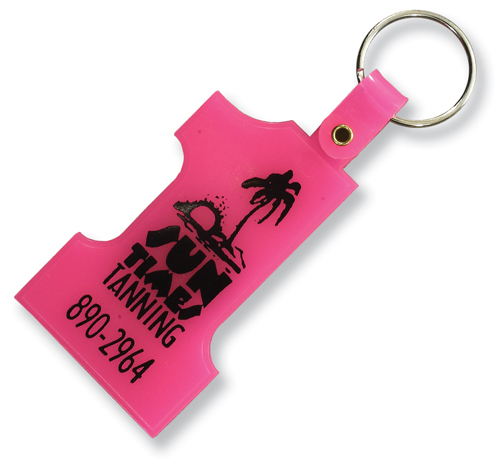 Pricing Includes:ad copy (straight-line or logo) hot stamped in one color on one side. Unless otherwise specified, all orders will be filled in assorted colors with a black imprint. Hot stamped imprints cannot be guaranteed against rubbing off.